After the recent national elections, the whole country seems to be still enamored with this semi-political battle cry. 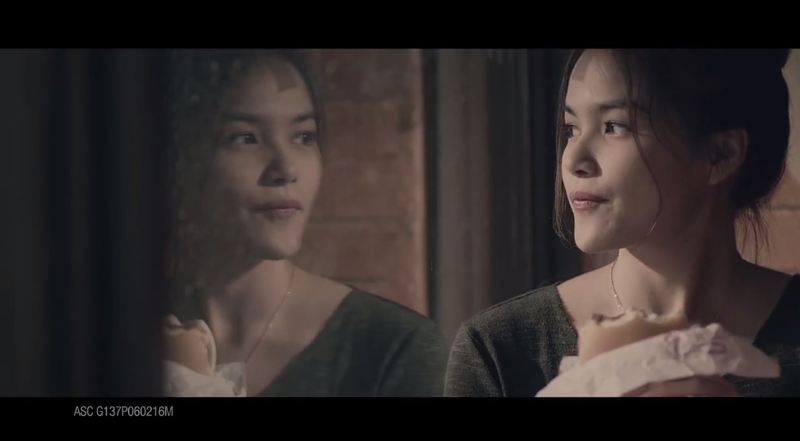 Fastfood giant McDonald’s Philippines adopted a similar catchphrase in their new campaign for the new Burger McDo. ‘When change happens, it can be for the better,’ as they say.